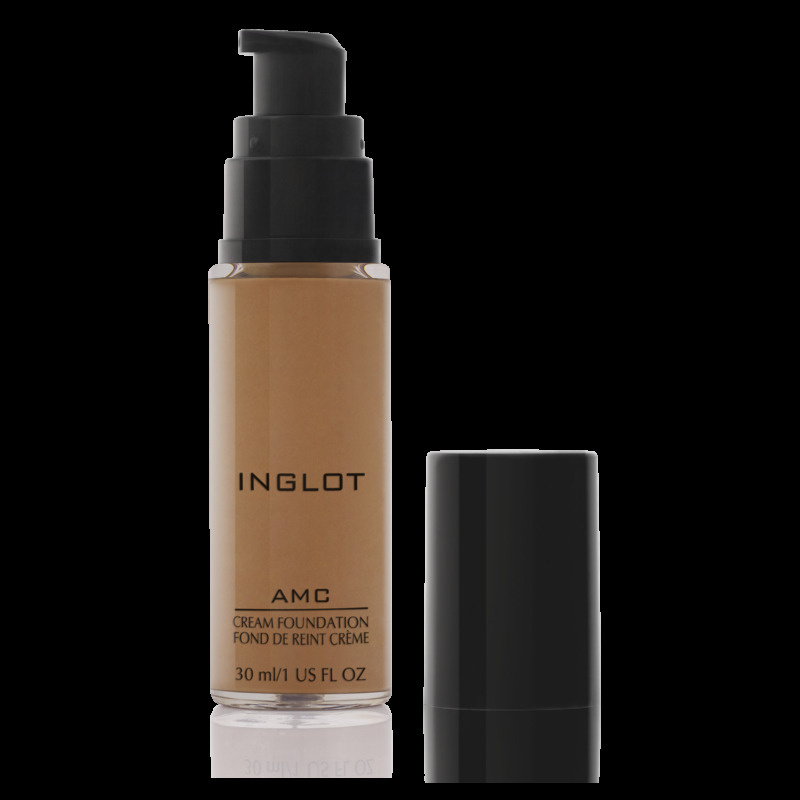 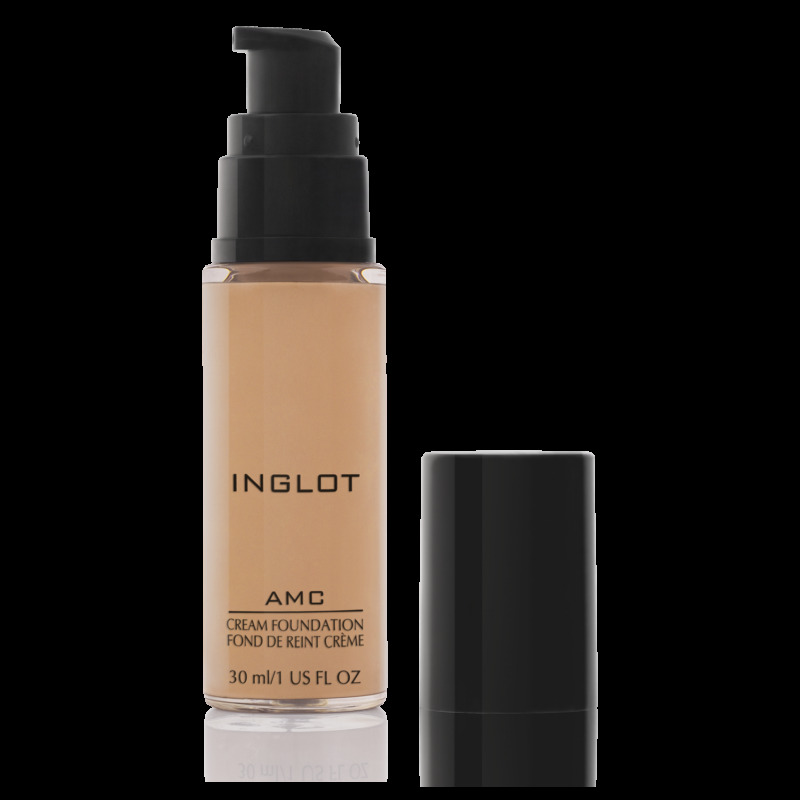 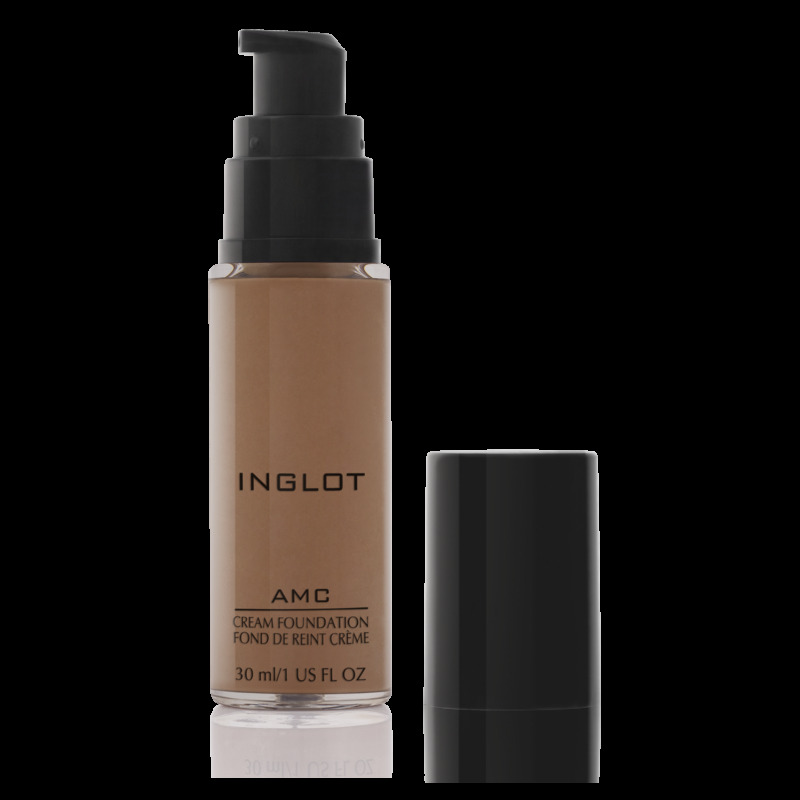 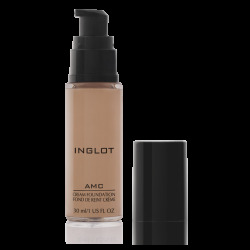 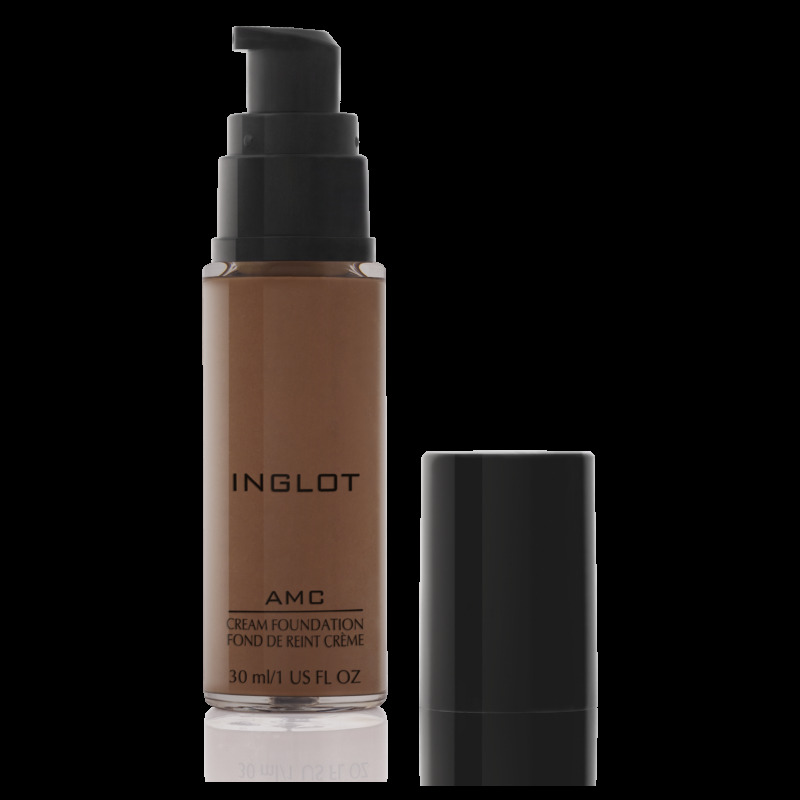 A subtle cream foundation that provides natural coverage. 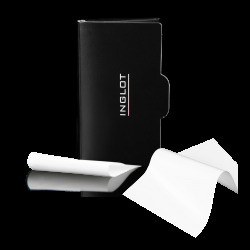 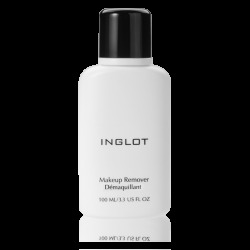 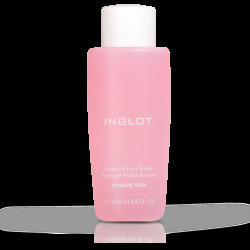 It is matte to touch, yet with added illuminators to give a dewy appearance. Vitamin E, peptides, and special polyesters are combined with a unique silicone and gel base to keep all skin types illuminated. Perfectly suitable for usage in an airbrush machine.